But also, to attempt to control the things we can’t, is as harmful. You can’t control MOST things in life, the scale used for weigh-ins, the tournament venue temperature, who’s in your division and how well he’s prepared himself. And most of all, you can’t control who’s hand is raised at the end of your match. Thinking you can control these aspects is a waste of time and energy that could be spent on controlling what you CAN. The idea is to find what you CAN control and dominate these areas, even as how you react to those things you CANNOT control. Leave what you CANNOT to fate and adjust afterwards. 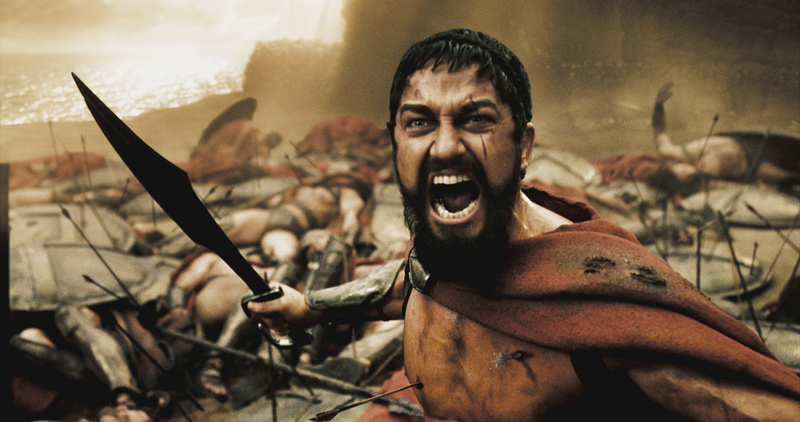 Nobody remembers the 300 Spartans because they won. They were remembered on how they carried themselves up to and during their final moments, in a state of constant preparation and sacrifice. Not by their overwhelming loss are they remembered and revered, that was outside their control. But by how they carried themselves, even if the face of certain defeat. All that could be done within their control was done…THIS they had control over, and they mastered it. The rest was outside their control and for that reason, was irrelevent and meant nothing to them in that moment. Master what you can control, it IS your’s. The rest is for people that keep score. Next Next post: rock out, rock on.